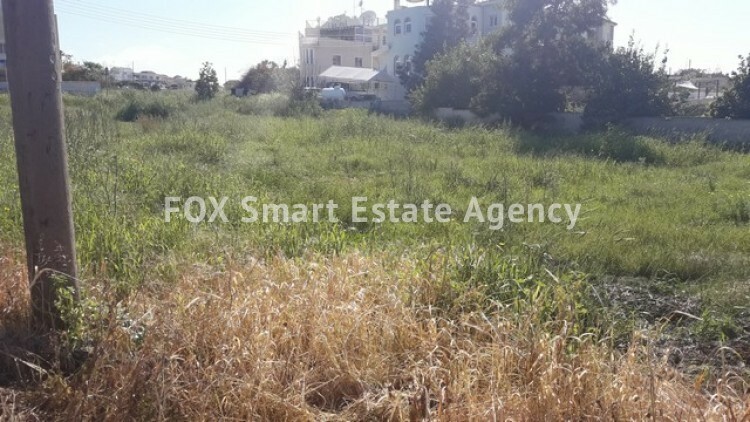 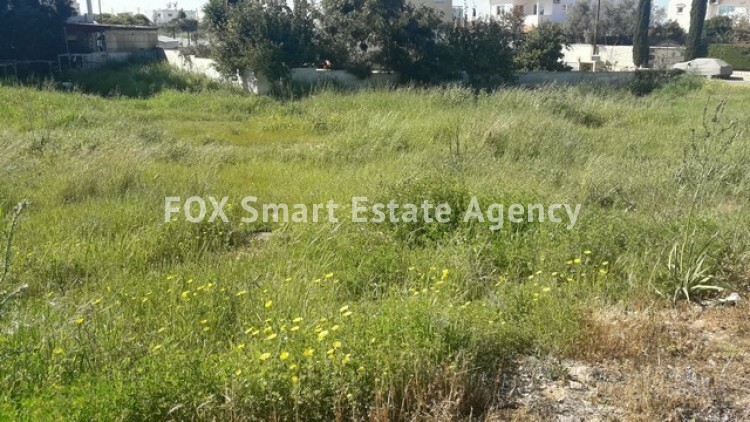 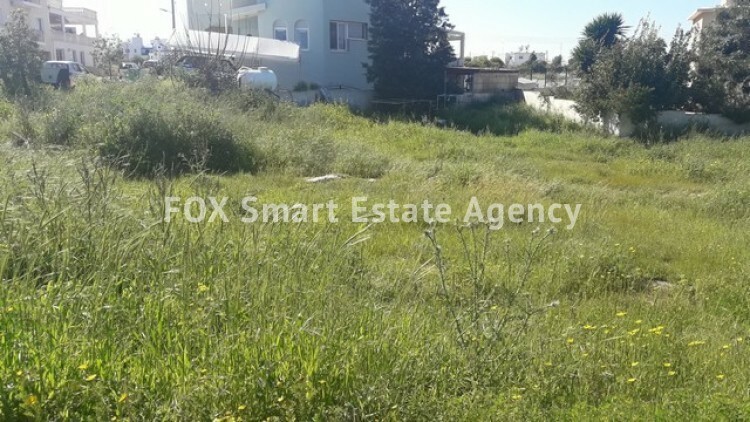 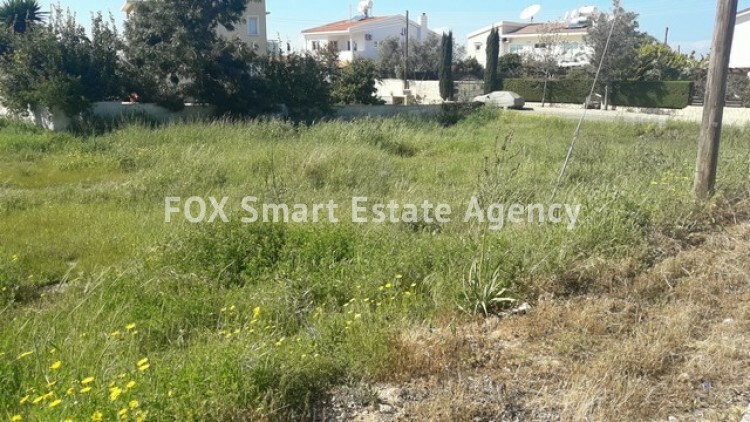 Prime flat piece of land located opposite the General Hospital in Dherynia. 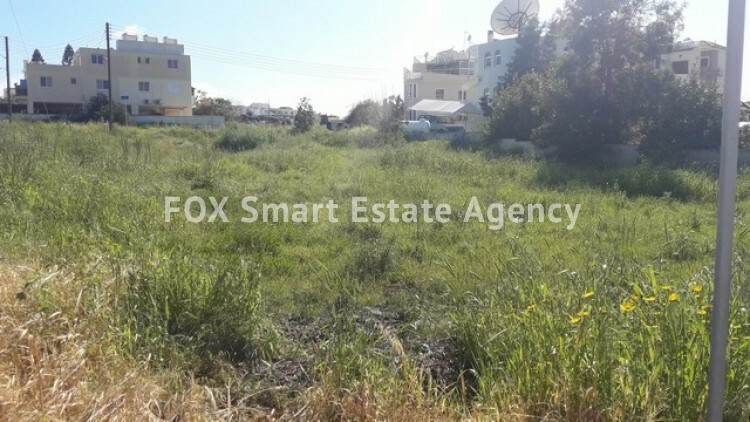 A great opportunity to build a block of flats. 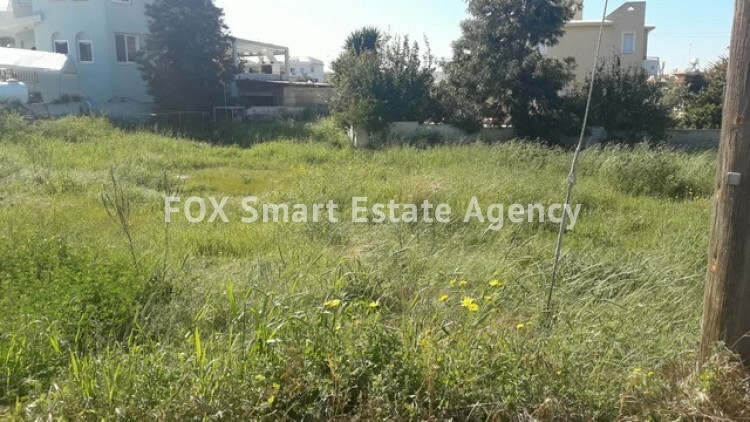 Views of Famagusta.